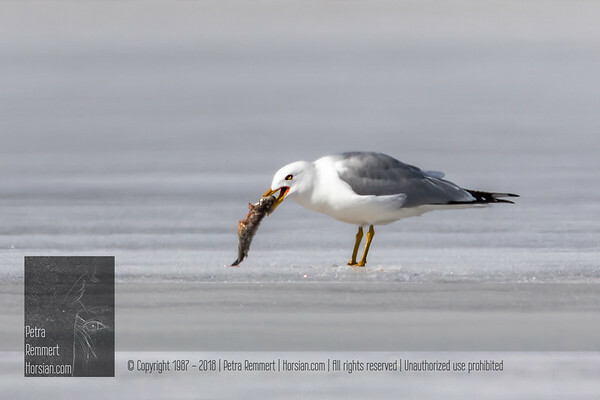 On April 21, 2018, after a very long Winter, a gull managed to find a fish on the frozen lake in Minnetonka (Minnesota). 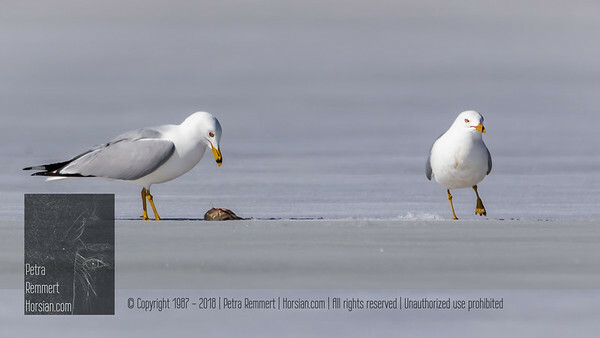 Do you know how the fish got through the ice? 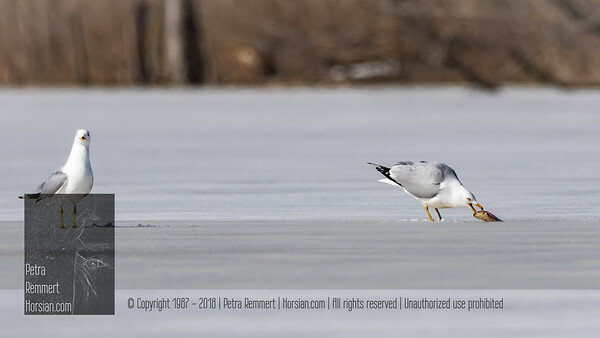 Gull or Seagull (Laridae) On April 21, 2018, after a very long Winter, a gull managed to find a fish on the frozen lake in Minnetonka (Minnesota). 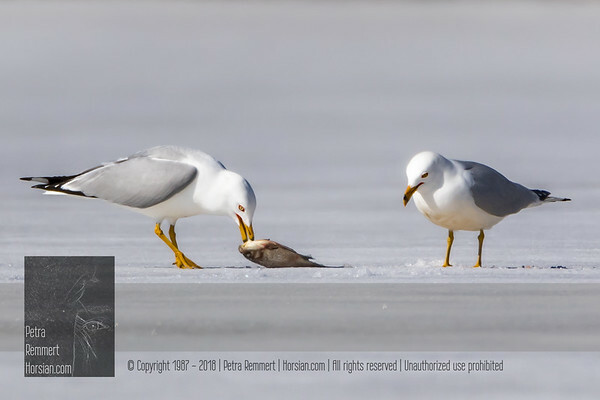 Do you know how the fish got through the ice? 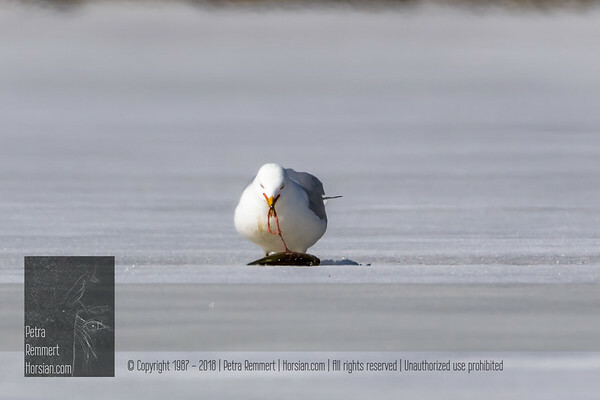 This picture is shared from the "Gull" gallery. 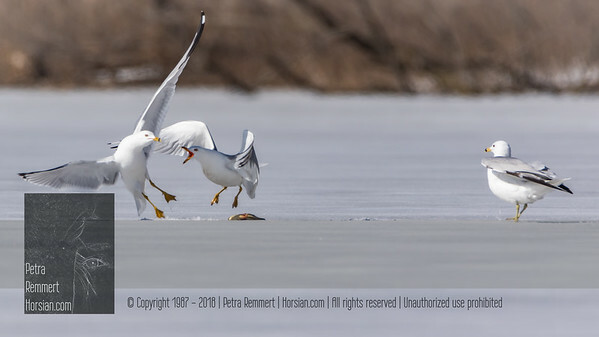 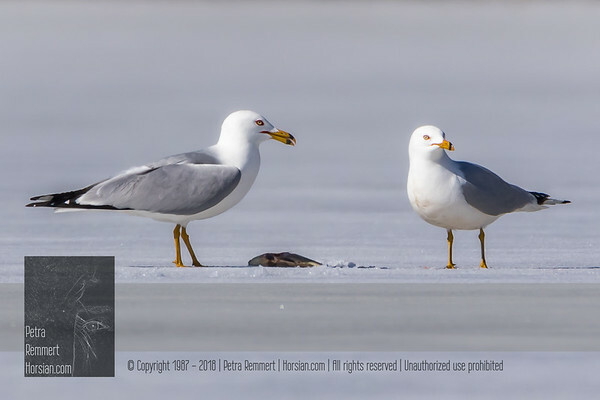 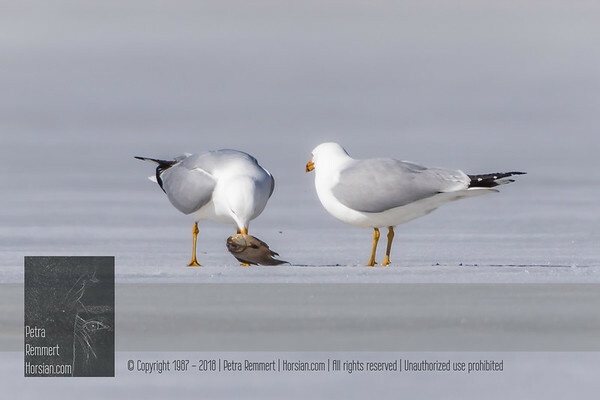 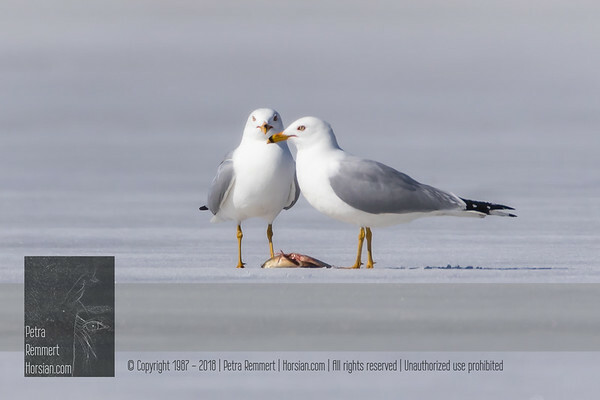 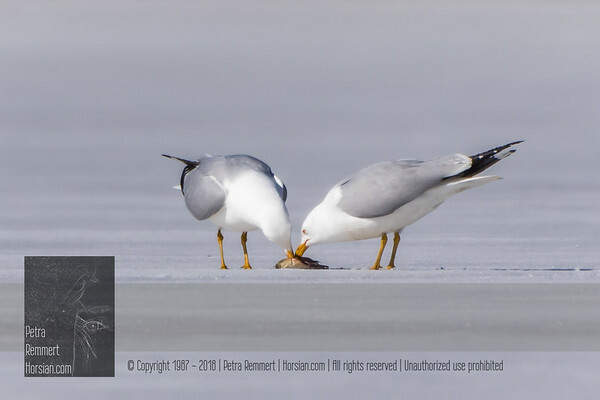 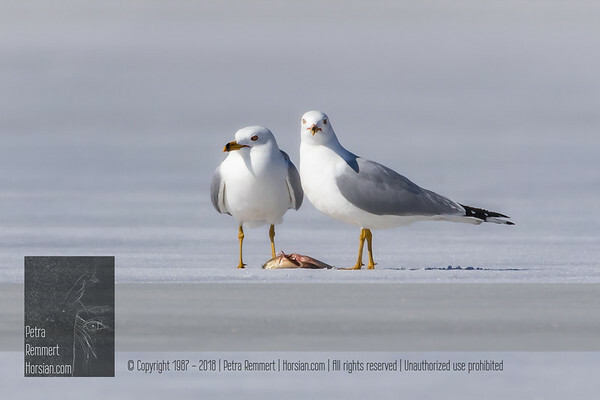 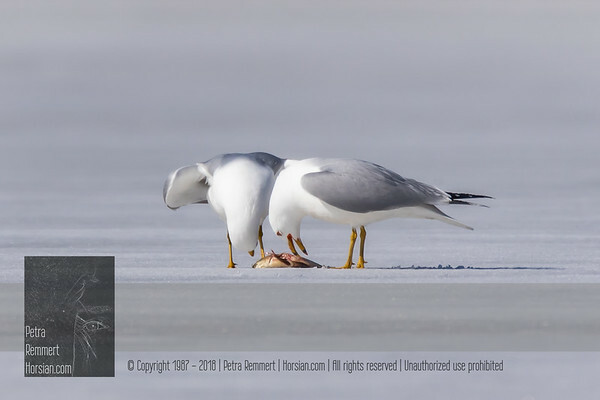 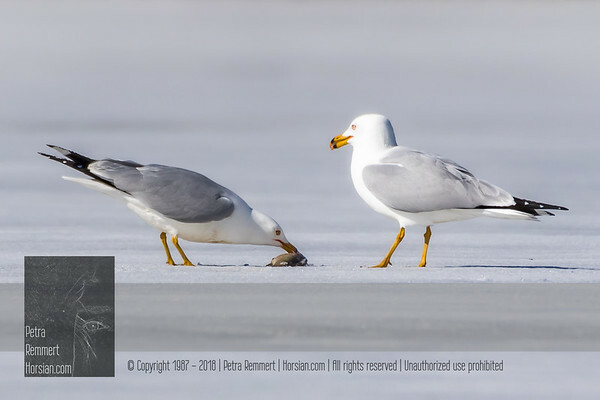 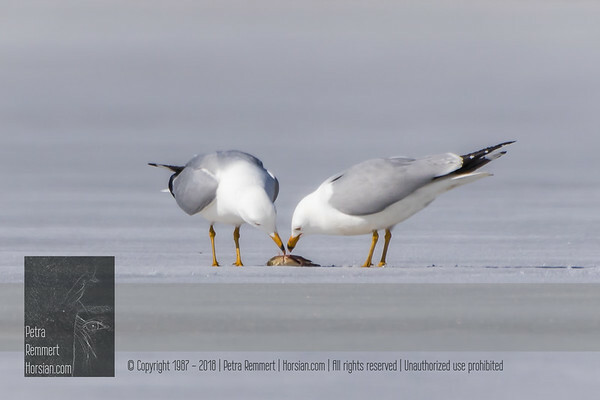 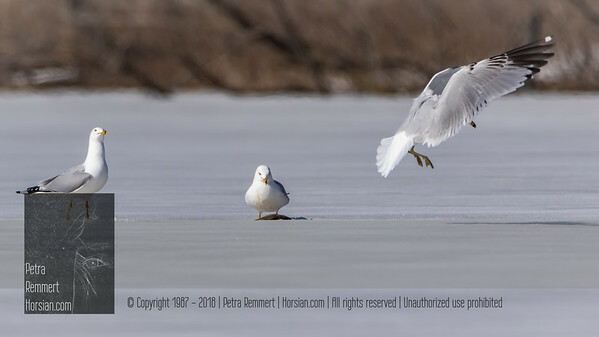 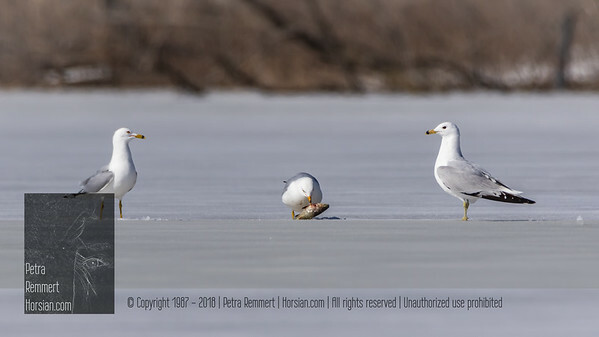 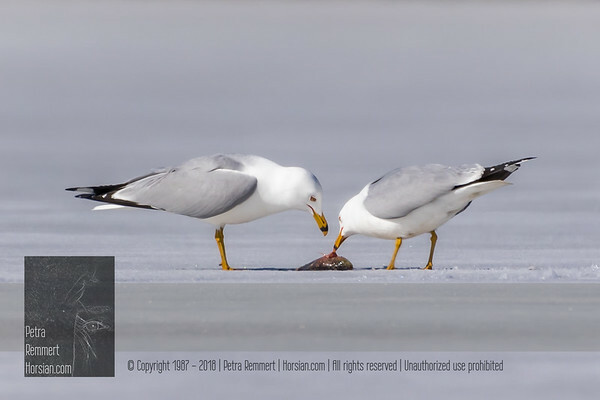 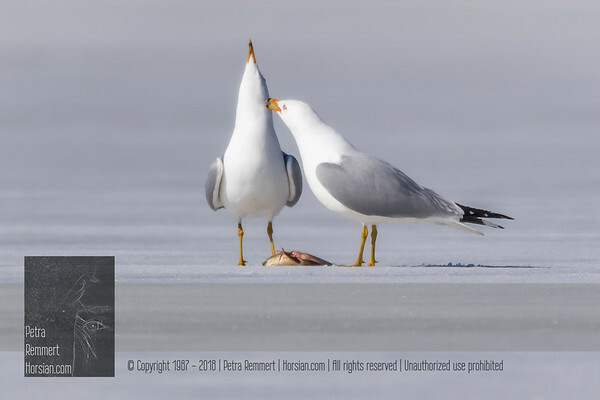 Click for more gull pictures.Gull or Seagull (Laridae) On April 21, 2018, after a very long Winter, a gull managed to find a fish on the frozen lake in Minnetonka (Minnesota). 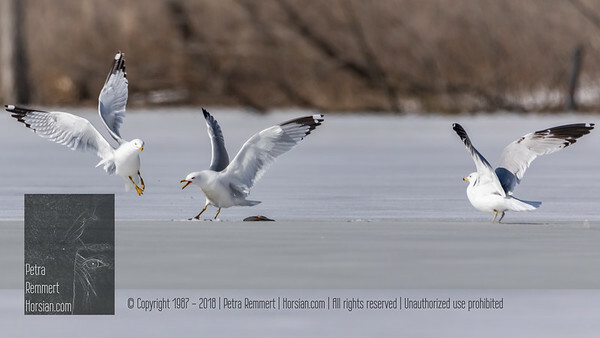 Do you know how the fish got through the ice? 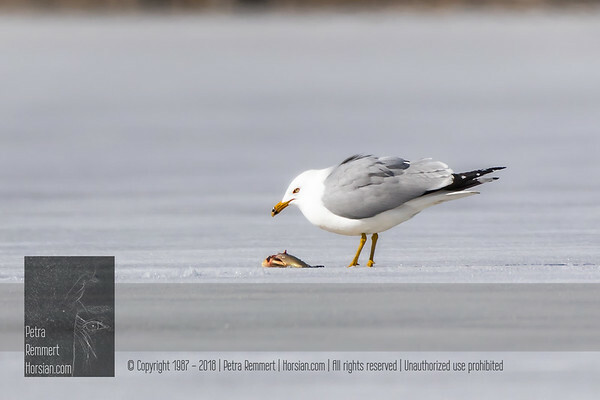 On April 21, 2018, after a very long Winter, a gull managed to find a fish on the frozen lake in Minnetonka (Minnesota). 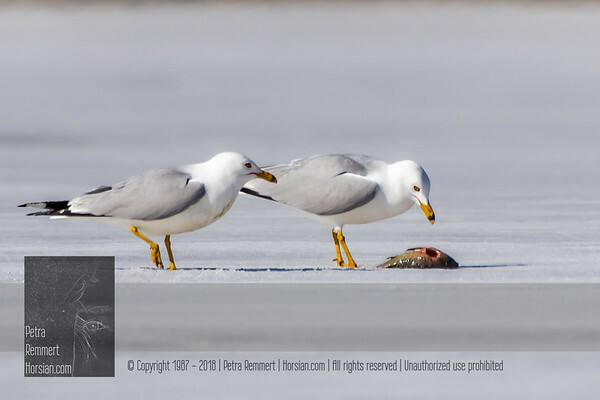 Do you know how the fish got through the ice?